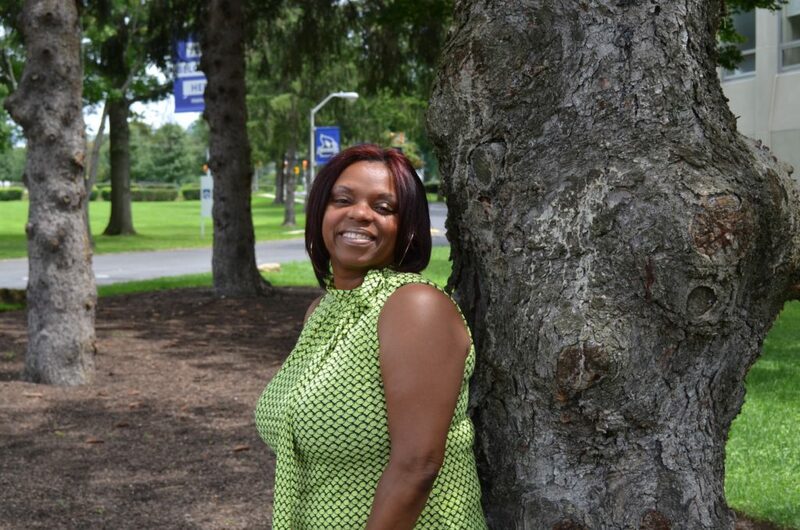 in community college and it wasn’t working.” Selicia Tucker, a first-generation college student, graduated from Manor College in 2010 with an Associate’s Degree in Early Childhood Education, and acquired a Master’s in Organizational Leadership Management from Peirce College in 2017. When she first enrolled in college, she attended a community college and soon realized, “it wasn’t the fit that I needed”. When she transferred to Manor College, Manor offered smaller class sizes and more professor interaction than community college. She described Manor’s professors as, “really encouraging and really supportive”. Manor gave her hope, strength, and tenacity which prepared her for success at Peirce and in life. As a first-generation college student, not only did Selicia overcome the odds by enrolling and graduating with an undergraduate degree, but she also earned a master’s degree. Her advice to current students is, “don’t give up!”In her free time, she likes to read, exercise, and volunteer at soup kitchens.